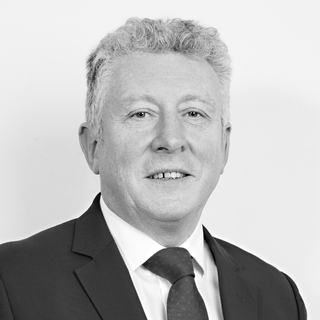 John has considerable experience in international retail banking and payments spanning more than two decades, covering areas such as acquirer processing, inter-bank clearing, settlement, and treasury together with alternative payment types like ACH. John was Senior Vice President of Marketing at Visa International before joining Accourt, and since has worked worldwide for a broad range of major companies, including many leading retail banks, the major card schemes, payment organisations and multi-stakeholder industry associations. He has assisted numerous central banks and interbank committees across Europe, the Middle East and Africa in setting up domestic processing systems, with a focus on Treasury and particularly on the mitigation of exchange rate exposure, risk management and governance, together with technology selection and implementation. John is very familiar with the merchant acquiring and issuing community and the current innovation that is taking place with eWallets and mPOS. In addition he understands the current and future planned regulatory changes and more importantly their impact on the issuing and acquiring community. He has worked at a senior level with many of the global players across a wide range of strategic and operational projects. As a founding Partner, John has been employed by Accourt for almost thirteen years.